Tank Fuel Main or Auxilary - T - $815 Call to Purchase! SKU: 88 Tank Fuel Main or Auxilary - T - $815 Call to Purchase! 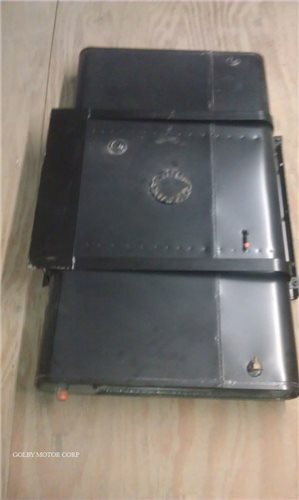 GMC Motorhome Tank - Fuel - Main or Auxilary - T. Tanks are produced by a major OEM fuel tank manufacturer and are interchangeable front to rear. Freight or local pick up. $815 Call to Purchase! On items with a T suffix (truck freight) or SH suffix (special handling) - total shipping charges are not included on this form. Your order will be in a pending status, we will update your order with shipping charges and email you to finalize your purchase.